Menthol (MENTHOL): extract of the mint peperina. Activates blood circulation, dilates the pores and facilitates the penetration of actives. Vitamin B5 (CALCIUM PANTHOTENATE): Protects against the irritation of the skin and loss of hair color, properties, moisturizing and regenerating. Stem cells of the apple, Uttwiler Spätlauber (MALUS DOMESTICA FRUIT CELL CULTURE EXTRACT): helps to extend the longevity of the hair and the hair follicle. Horse Chestnut extract (AESCULUS HIPPOCASTANUM (HORSE CHESTNUT) SEED EXTRACT): Improves blood circulation. Protects the hair and skin Pirictone Olamine (PIROCTONE OLAMINE): Anti-fungal and anti-microbial that acts to preserve the scalp. 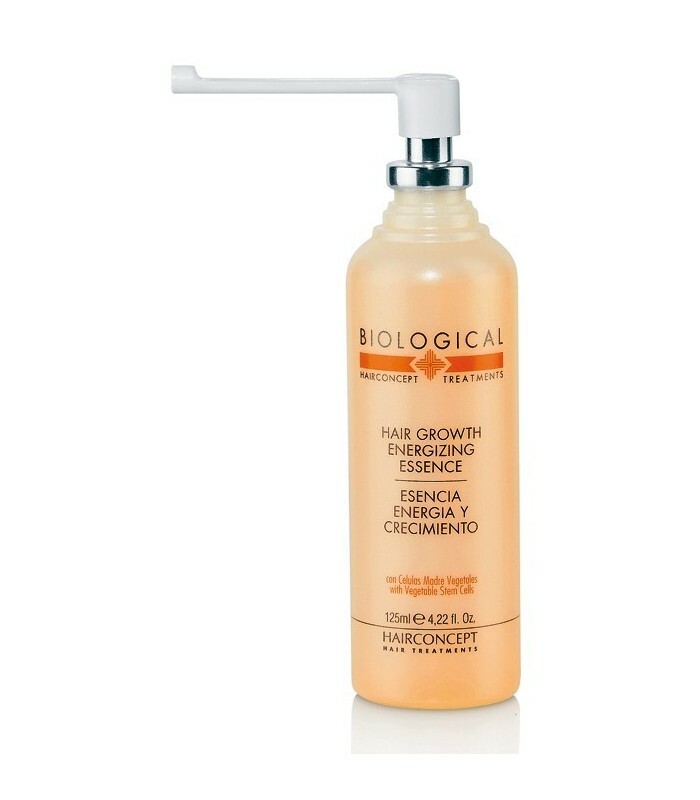 Prevents the fall of hair generated by microbial agents. Vitamin E (TOCOPHERYL ACETATE): Antioxidant and anti-free radicals. Vitamin H (BIOTIN and INOSITOL): it Prevents baldness and the appearance of gray hair. 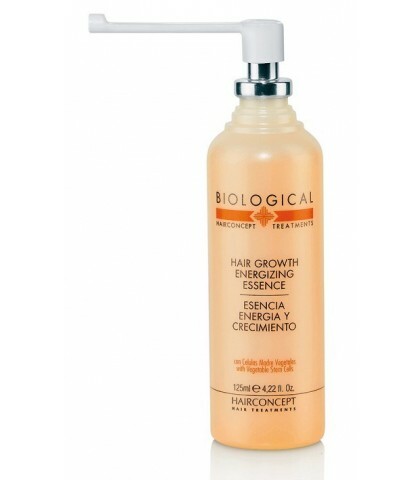 Strengthens the hair. Vitamin F (LINOLEIC ACID): it Is essential for the health of our cell membranes. Favors the nutrition, respiration and elimination of cells of all tissues helping them to fend off attacks. Vitamin A (RETINOL): essential Nutrient prevents cellular aging. Hydrolyzed collagen (HYDROLYZED COLLAGEN): Natural Protein anti - age. Rejuvenator of tissues, it returns the elasticity to the skin.